Jun 01 Comments Off on A Broken Heart isn’t just an emotional symptom, it’s a physical one. A Broken Heart isn’t just an emotional symptom, it’s a physical one. 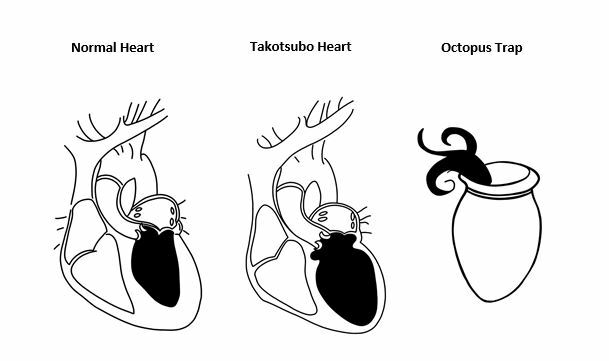 The correct term is known as Takotsubo Cardiomyopathy which is the Japanese word for an octopus trap, this is because it’s the shape the left ventricle appears during the acute phase of the syndrome. Takotsubo Cardiomyopathy (TTC) is a ballooning of the left ventricle apex which pumps blood less effectively, usually as a result of severe emotional stress including a bereavement, physical stress or illness. 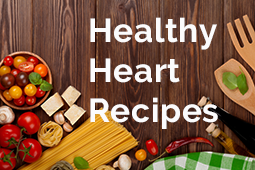 Symptoms are similar to that of a heart attack but are not caused by any underlying heart disease and often go undiagnosed. It affects predominately women, with patients recovering in most cases with no long-term heart damage.